Want a new twist to your travel ? Our planet has a lot to offer, ranging from the Great Wall of China to the Grand Canyon, there are numerous remarkable sights and landscapes that are worth seeing. There are also some places on this Earth that are totally bizarre in some sense. We have listed some of them here for you. Have You Heard Of Lake Natron In Tanzania Where The Water Is Red In Colour? Lake Natron is also known as the ‘petrifying lake’ because not everyone can survive the high alkaline water in the lake. The water is so caustic that it can burn the skin and eyes especially of animals that aren’t adapted to it. The water in this lake is so alkaline because of the sodium carbonate and other minerals that flow into the lake from hills around it. Animals that die there are naturally mummified with the sodium carbonate. But what is interesting is that Lake Natron’s alkaline waters also supports a thriving ecosystem. The lake is famous for the wetland bird, especially flamingos. The water of the lake appears red in color that looks dangerously red like blood! but it’s a place worth seeing. The lake is a salt water lake that is located in North Tanzania near the Kenyan border. This is one of the underwater beauties. 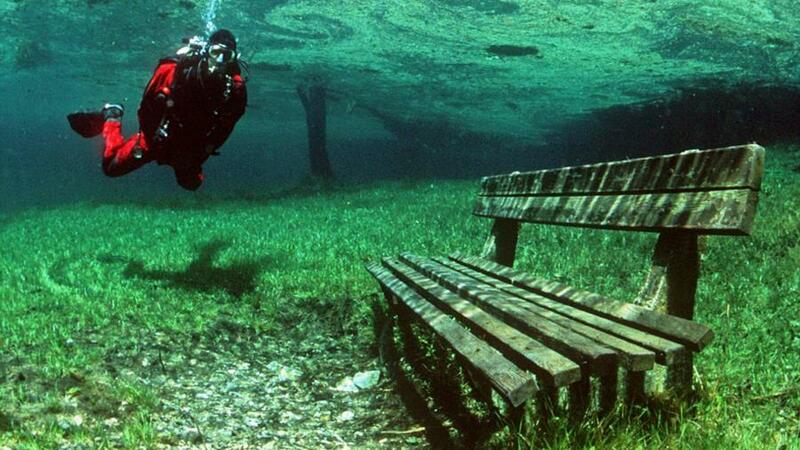 One of the world’s strangest places, is the Grüner See or the Green Lake in Tragoess, the park that surrounds the lake goes underwater during Summer, when the snow from the mountains starts to melt the valley is flooded with fresh water.The lake becomes a lagoon and everything including park benches, bridges and trees are submerged in the water. It is said to be one of the most exotic lakes to dive into around Europe. 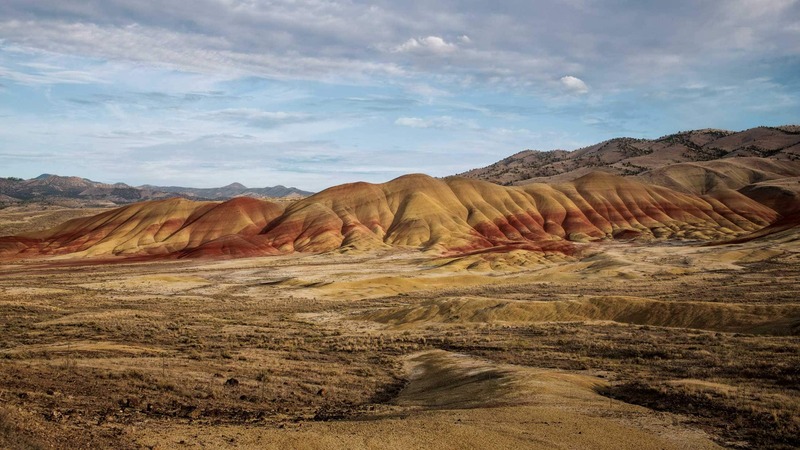 Who Painted The Hills Of Oregon In US? Well, this is a fact. Believe it or not. At Painted Hills of John Day Fossil Beds, the presence of minerals stain the hills in myriad hues. Located 9 miles northwest of the town of Mitchell, these hills look breathtakingly beautiful! The ever-changing light and moisture levels affect the yellows, reds, golds, and blacks.The solours in the hills might look different at different seasons. 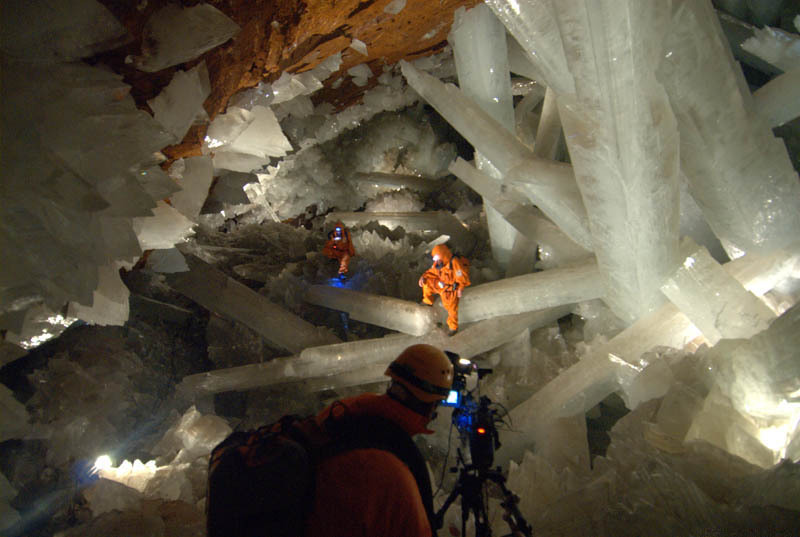 Giant Crystal Cave at Naica Mine is also one of the weirdest places on the Earth. Deep down in the Earth, these huge shiny mineral pillars are enough to make you feel claustrophobic. This huge structure has been growing underneath Mexico for more than 500,000 years. This is an unanswered question on how organisms survive in extreme heat and humidity but a few years back some scientists did discover some new live organisms here. 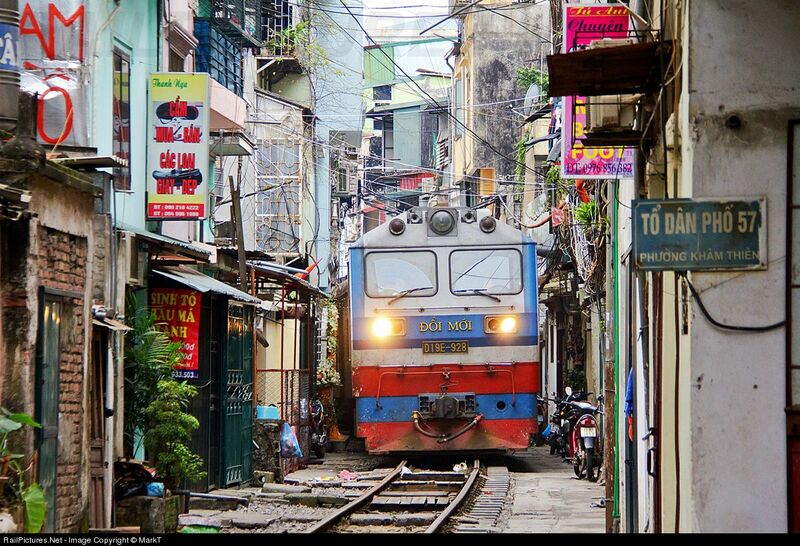 The Doorway Railway of Hanoi is a railway line that passes inches away from the doorsteps of shops, through the residential neighborhood. 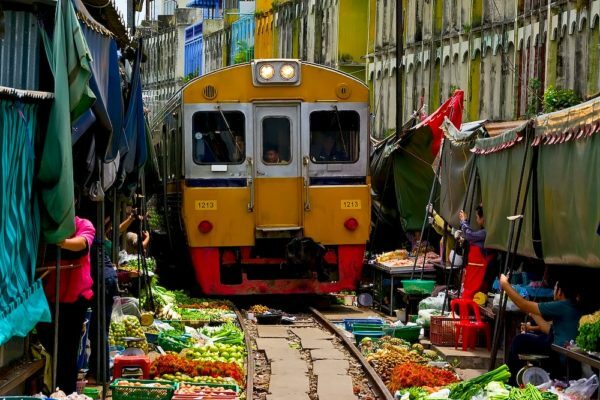 There’s a street in Hanoi, Vietnam where a speeding train passes twice a day. If you’re in the way of the train, you are supposed to press tight into the adjoining wall. You can feel the iron resonate against your skin. Terrifying right? Well, you must definitely head to this place once in your life for sure to experience the thrill. Which destination would you choose to go to this Summer? 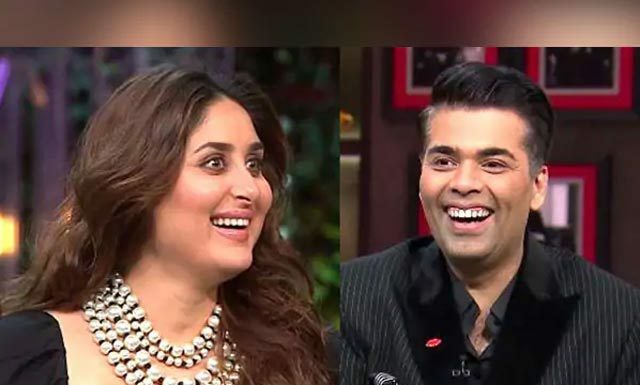 Who Is The Captain Of Your Relation-ship?